The UK aerospace industry is colossal. In fact, it’s the largest in Europe and second only to the US, reporting sales in the sector of £31.8bn last year – up 8% on the previous 12-month period. “The UK is Boeing’s third-largest source of supply in the world, after the US and Japan, and the company spent £2.1bn with its suppliers last year alone.” – The Daily Telegraph, 15 December 2017. 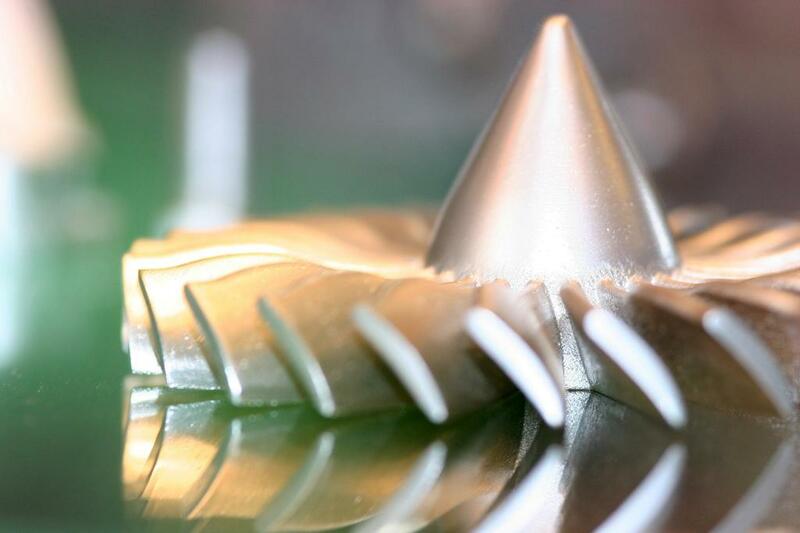 Adoption of additive manufacturing (AM) within the aerospace sector has been growing year-on-year with the growth curve literally looking like a plane taking off. AM offers a host of benefits, including lightweighting and quicker time-to-market. There’s an increasing quality of materials being delivered to market too. These are just a few of the reasons why aerospace players are looking towards AM, and why such a big opportunity has presented itself for the AM supply chain to attract new customers in one of the most prosperous vertical markets. In 2017, TCT Show welcomed attendees from 20 of the most prevalent aerospace players including Airbus, BAE Systems, Boeing, GE Aviation, GKN Aerospace, Honeywell Aerospace, Rolls Royce, and the UK Space Agency. C-Level Executives, Lead Engineers and Product Designers from these organisations were active on the show floor, taking advantage of the chance to meet with 200+ exhibitors and attend the comprehensive conference programme where connections were made, and new ideas formed. The UK aerospace sector is thriving, and there is plenty of evidence to verify its increasing interest in AM technologies. TCT Show, the event for design-to-manufacturing innovation, continues to provide a platform to accelerate AM’s adoption, and continues to attract the industry leaders looking to adopt.